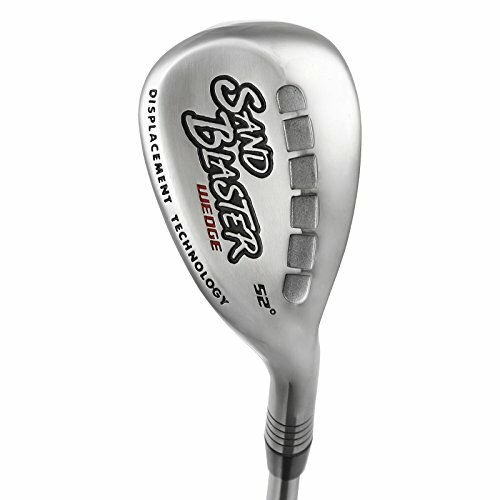 The new Sand Blaster is the ideal weapon from any trap. 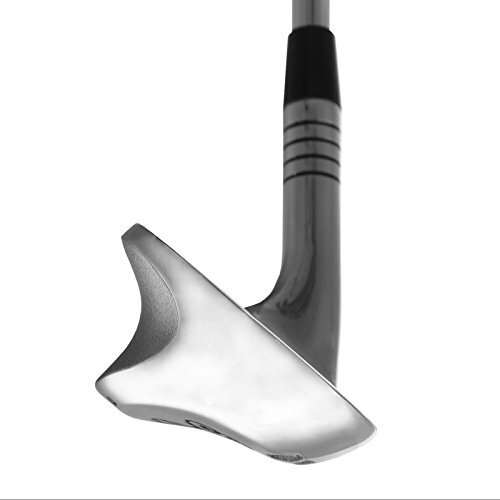 Dual sole technology acts like skis in the water, gliding across the sand or rough! 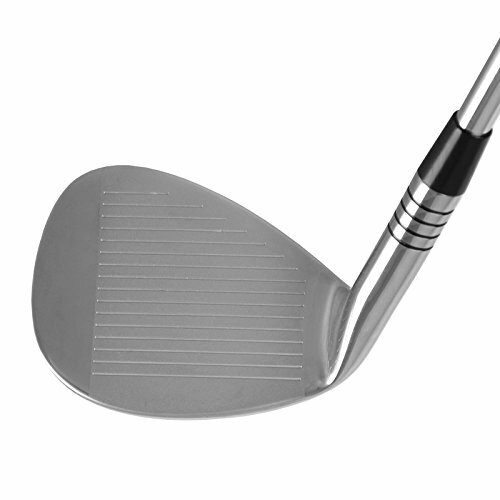 Unique hollow 2 piece construction allows the sole width to be increased dramatically to make it essentially the most forgiving sand wedge we have now ever engineered in either soft or firm sand, and even chipping and pitching across the green. 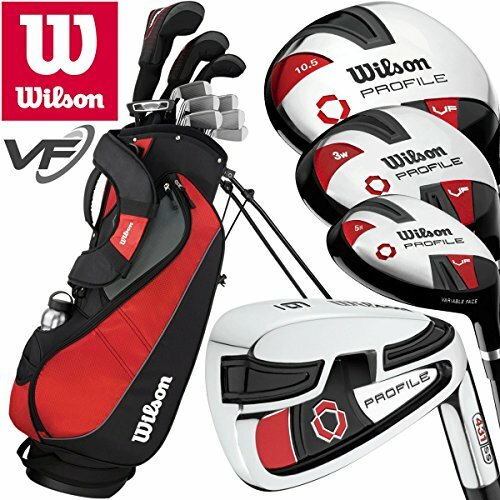 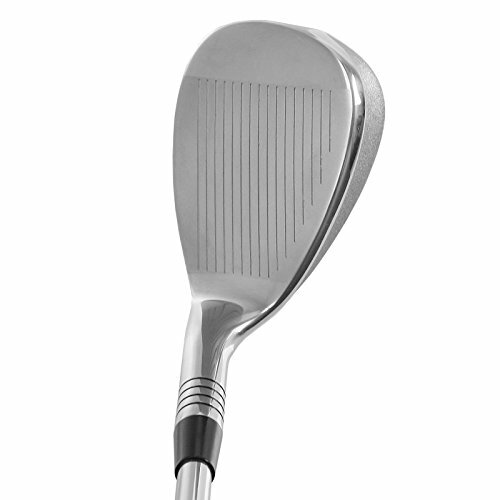 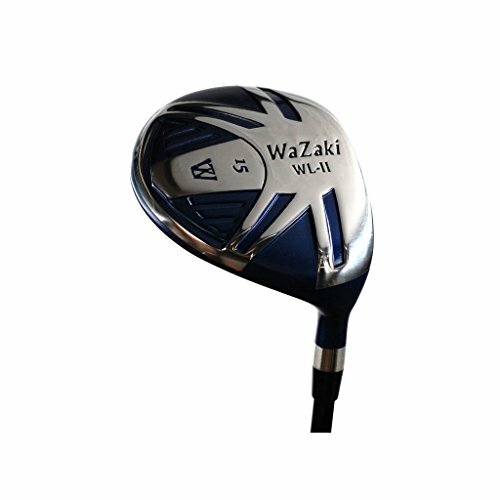 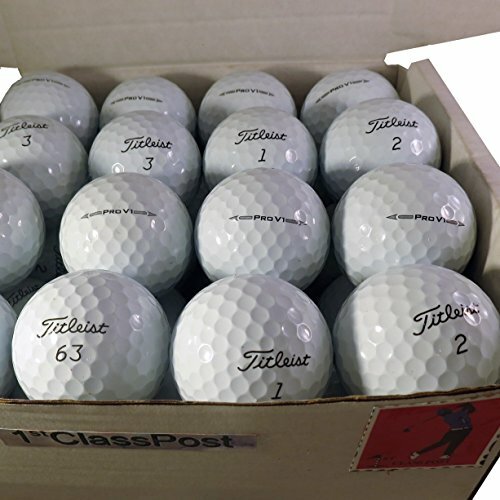 Designed with a negative offset or face-forward feature with a view to assist folks who may generally tend to pick out or sweep the ball and makes this club virtually shank-proof. 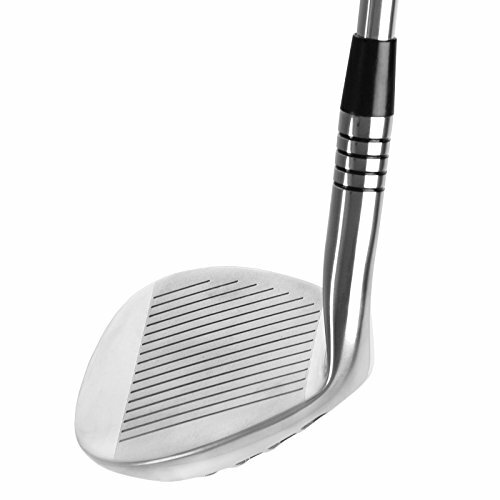 Also includes a very deep face and an ultra-wide, convex sole. 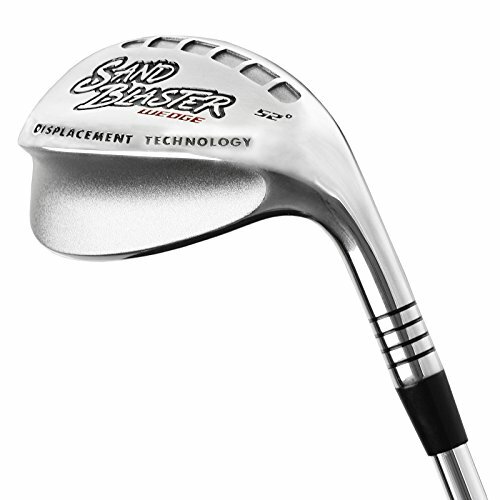 Regain confidence on your short-game and lower your score with the Sand Blaster Wedge. 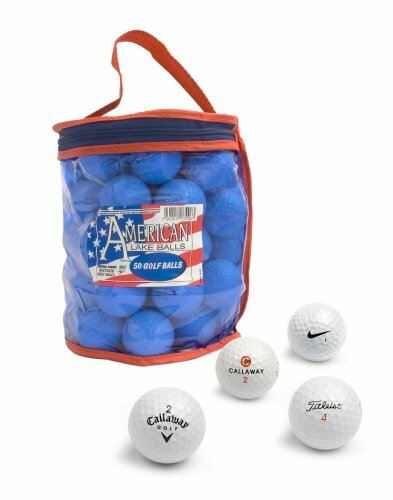 Conforms with USGA Rules.